Kind of busy this week, along with some catch-up. Quick Description: Latest from the artsy Lynchian chantreuse. Why You Should Listen: This is the most interesting and compelling release of the week, by far. 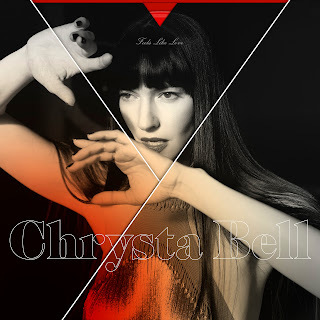 Overall Thoughts: I’ll admit it: I got into Chysta Bell because of her appearance in the Twin Peaks revival, and I’ve come to really love her music. David Lynch has referred to Bell as his “muse,” and I have to admit that I hear a definite influence in the other direction as well here. Honestly, Chrysta Bell makes me feel the way discovering PJ Harvey almost two decades ago made me feel, and this album gives me true To Bring You My Love vibes in some regards. This album skirts the edges of weird in many ways, and songs like “Everest” and “52hz” are just off enough to be intriguing and different while also feeling fresh and familiar. This is an album I was confident I would enjoy, but this is a definite favorite this week and I truly believe is going to have some real staying power in my rotation. Recommendation: My favorite this week. Quick Description: Awesome roots music. 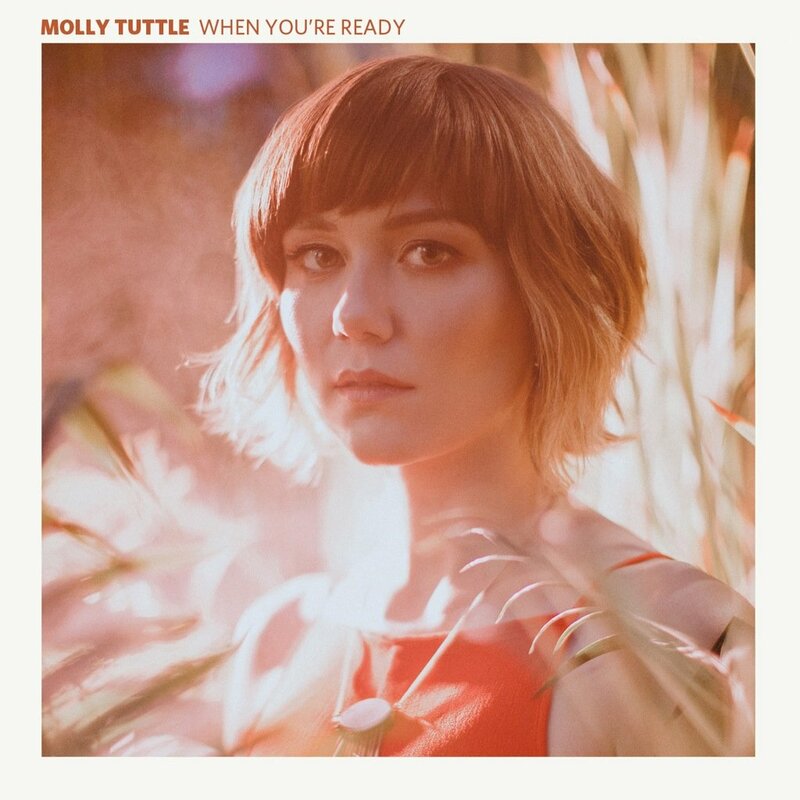 Why You Should Listen: Molly Tuttle seemingly comes to us fully-formed. Overall Thoughts: Molly Tuttle deftly moves between different current ideas in roots music with this album, and it is absolutely one of my favorites this week. Sometimes she sounds like Sarah Jarosz, sometimes she sounds like she walked into a country radio station and dropped the next big thing on their desk. No matter what, she's absolutely nailing what she's doing, and the result is just wonderful. Recommendation: Do not miss this one. Quick Description: Latest release from the internet electro-rap sensation. Why You Should Listen: Kitty has consistently put out interesting music during her tenure. Recommendation: Find time for this, it's one of the most interesting listens this week. Quick Description: Latest from a blog favorite. 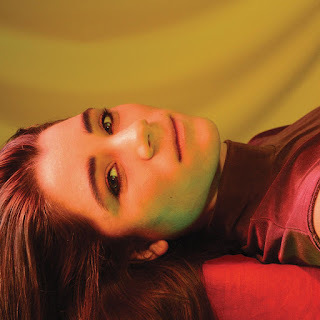 Why You Should Listen: Lady Lamb, who has always been good, keeps getting better. Overall Thoughts: If you’ve been reading us for a while, you know how much we love Lady Lamb here. It has been especially enjoyable hearing her sound transition over the years, and this is a very enjoyable, straightforward release. There aren’t the types of long, Ripely Pine epics, but this is also much more lush and complete than the stripped-down Tender Warriors Club EP. I liked this quite a bit, and I feel like it would serve as a good entrypoint for anyone interested in Lady Lamb, but also something positive for those who have been fans for a while. A solid listen. Quick Description: Latest from the European singer-songwriter. 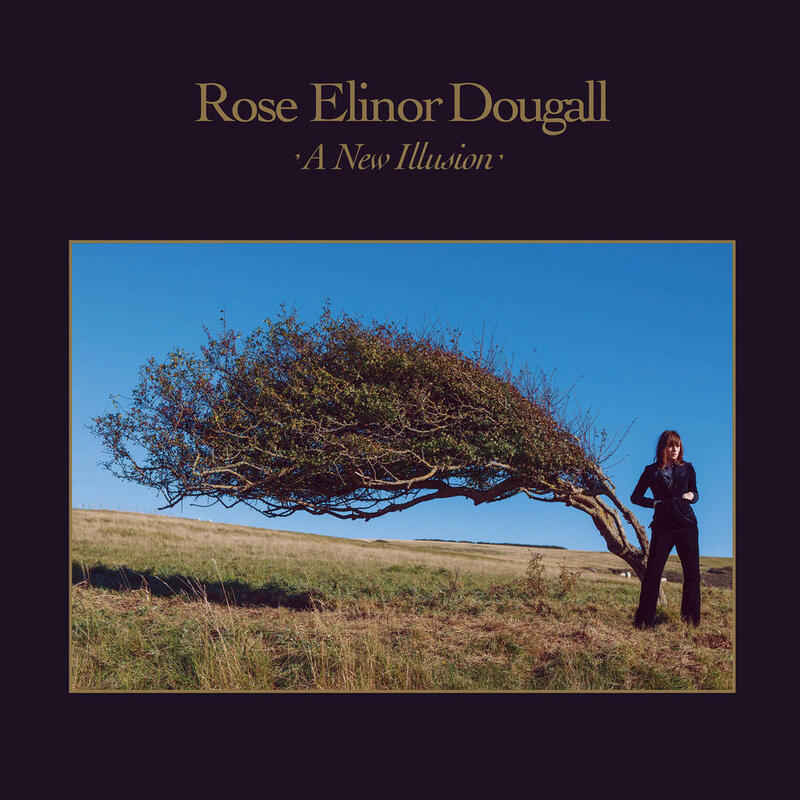 Why You Should Listen: Dougall has one of the most striking voices out there. 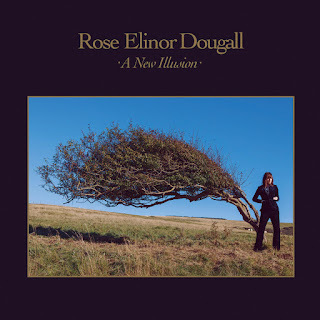 Overall Thoughts: “Stellular” was in constant rotation for me a few years back, and while there aren’t as many upbeat, driving tunes on this new record, it does cement Dougall as an underrated powerhouse of a singer-songwriter. Deliberate songs through with a distinct voice and music that sticks to you as you’re listening, I have a hard time finding any major flaws with this record outside of no song grabbing me the way “Stellular” did. Still, I’ll be spending some solid time with this. 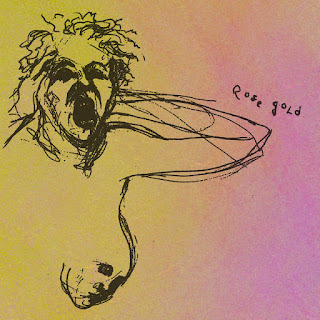 Quick Description: Long-anticipated album from a favorite act here. Why You Should Listen: This will consistently keep you on your toes. Overall Thoughts: We’ve been not-so-quietly going nuts over this upcoming album for some time, and I will say that the small tastes we’ve gotten so far haven’t done it justice. This album is exciting and brash and does not hold back, with a nice little dancepunk 80s aesthetic that reminds me of a lot of music that I love all rolled into one. Just a truly brilliant, manic album that hits a lot of buttons. Definitely something worth checking out. * Circa Waves - What's It Like Over There?